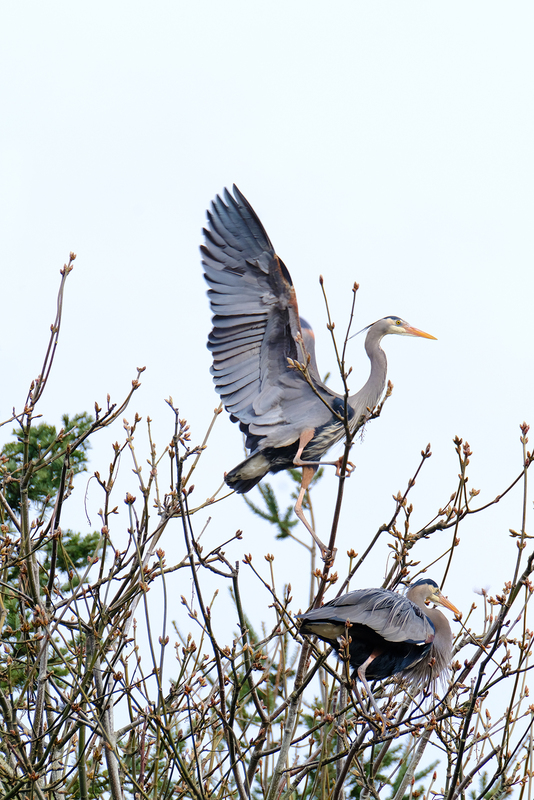 Their wingspan, as you likely already know, is massive, and it’s pretty incredible to watch so many of these tall, long-legged wading birds navigate the tiny treetop branches in their rookery with relative ease. 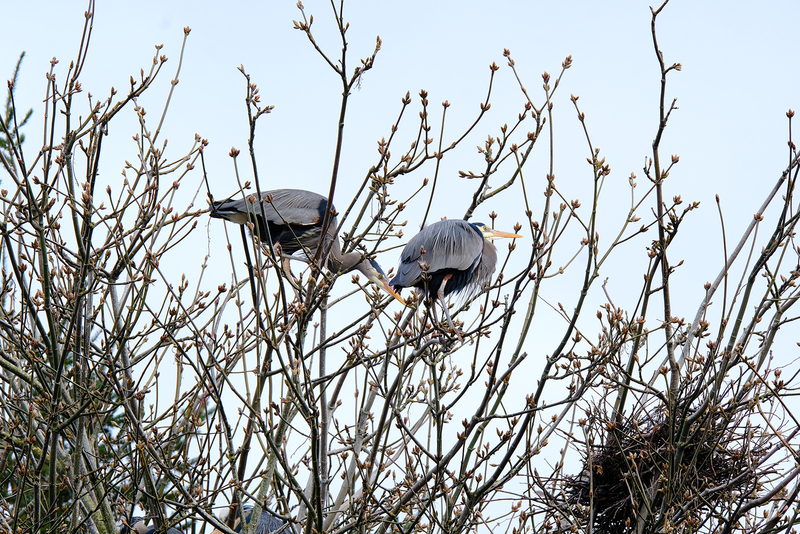 With gratitude for nature and these opportunities, I share with you my images, and yes, I will be going back for more, as they soon will breed, lay their eggs and have chicks. 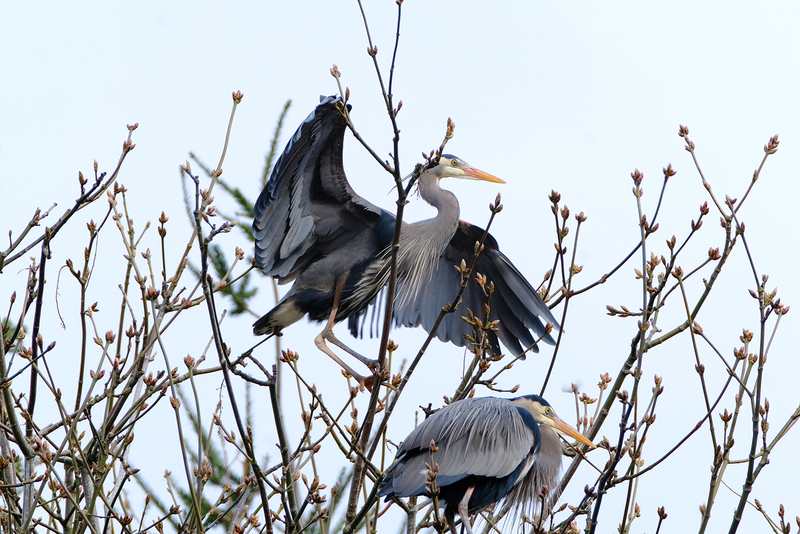 These are incredible photographs of the Blue Herons! Thank you for sharing them, Brenda. I also love the Bald Eagle! 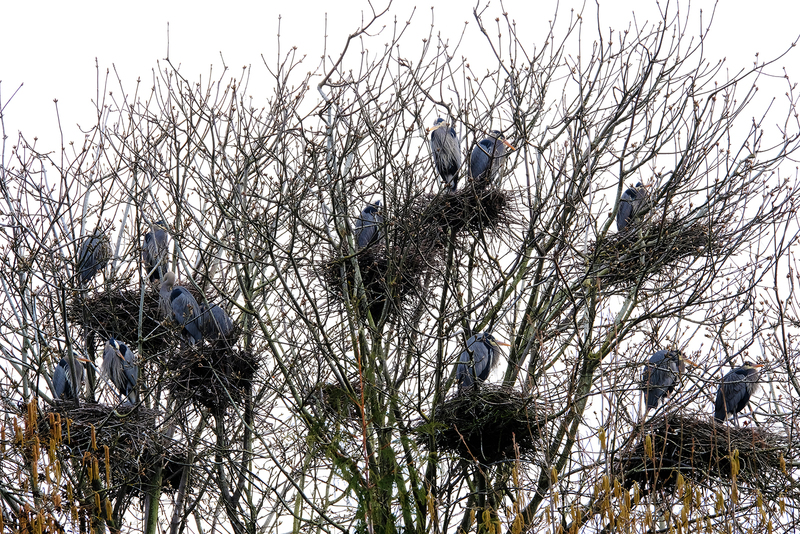 There is a nest of Bald Eagles near me and I love to see those majestic birds! Hello my dear friend Jill, and a belated thank you for taking the time to view my imagery and to comment. Thanks!